Rev. Dr. Le’ Roi L. Gill is an ordained Baptist minister and the Pastor of Parkway Baptist Church in Willingboro New Jersey. He is also employed as a Chaplain at the Mercy LIFE West Philadelphia Program where he provides pastoral care to elders and conducts a variety of ministerial and spiritual services in the West Philadelphia community. Rev. 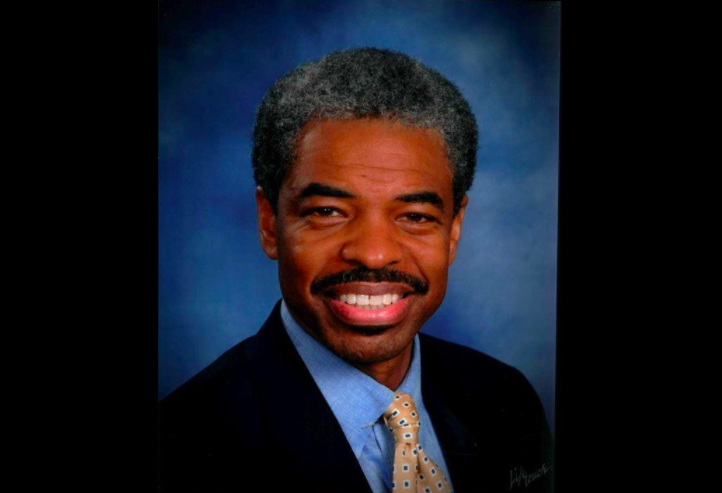 Gill has a lengthy record as an activist stemming from his faith-based organizing in New York and is currently a co-president of the African American Parent Support Group in the West Windsor Plainsboro community. Rev. Gill is a frequent guest lecturer on end of life care at colleges and universities and has published articles on contemporary issues that affect the African American community. He has also written in journals on the Black Church and is a 2015 graduate at New York Theological Seminary where he earned a Doctor of Ministry degree. Rev. Gill is a 2008 honors graduate from Princeton Theological Seminary. He is married to Robin Witherspoon-Gill and he is the father of three daughters, Brooke, Ayanna and Brittany. Today begins the month of June and it’s the mid-year mark of our first phase in Vision 2020. We know that where there is no vision the people perish. Because of God’s favor we are prospering and bearing fruit. Following God’s instruction to the prophet Habakkuk, we have made plain our vision and written it for all to see. God has given us the vision and He is supplying the provision. We are becoming a beacon on the boulevard and the various church ministries are drawing people to God. Tomorrow is the walk against world hunger. Please prayer for Parkway and other churches in Willingboro who will be part of the annual CROP Walk. Sunday, we will be welcoming new members into the church family through baptism and Christian experience.